An easy snack prepared with mushrooms and simple spices. 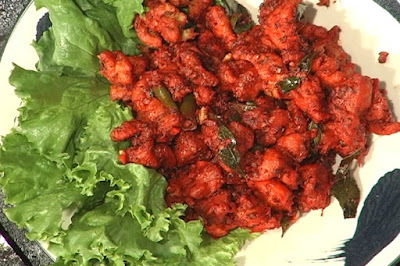 A spicy chutney with healthy vegetables and home available ingredients. A crispy and tasty snack with potatoes, kids will difinitely fall in love with this snack. A spicy rice recipe with potato and green peas, perfect to pack for a quick lunchbox. A thick and yummy milk shake prepared with banana and milk. Try this simple to prepare and very tasty snack recipe, made with cashew nuts, perfect to munch with a hot cup of tea. A spicy chutney with the flvaours of tangy tomato, mint leaves and also coriander chutney. 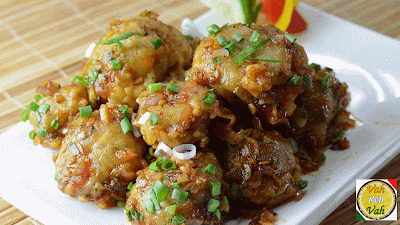 A perfect snack which can be served as vegetarian starters for parties. An unique rice recipe with koftas prepared with dal and also some simple spices. 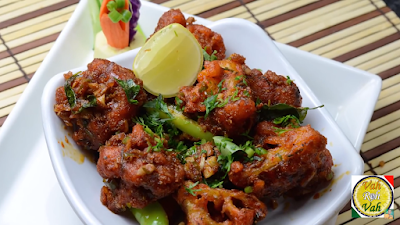 A simple and delicious Butter Chicken roast that is marinated in spices and pan-fried until chicken is cooked. A spicy sambar with poatao and masalas, perfect to serve with breakfast like idly and also serve with rice. 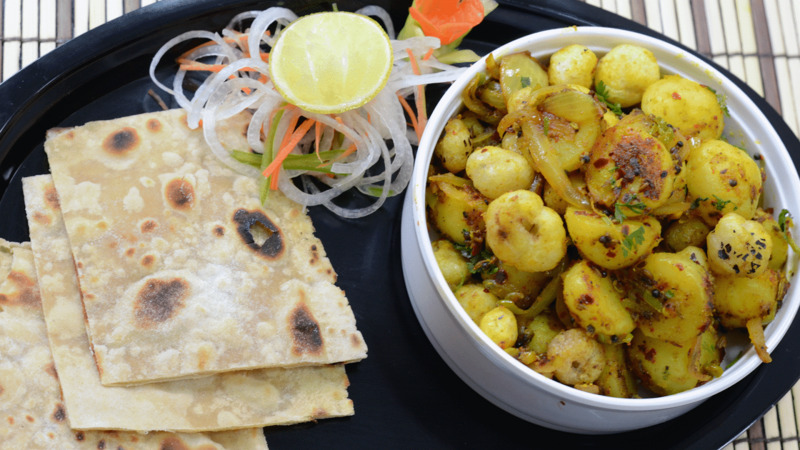 A simple and tasty fry with potato and methi, perfect to munch with a warm phulka. 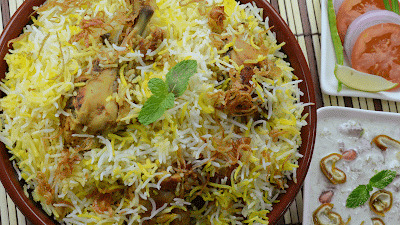 Try this restaurant style tasty and spicy biryani prepared with juicy chicken and simple spices. A delicious and yummy apple cake with simple ingredients. Perfect to munch with a cup of tea. An easy and healthy kichidi with lentils, veggies and rice. A perfect recipe for hurry mornings. 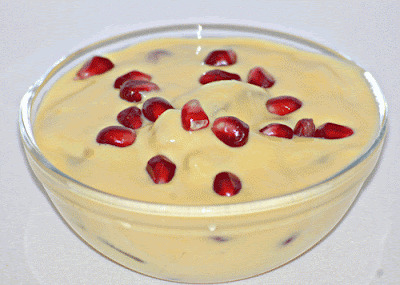 A simple dessert prepared with pomegranate and other home available ingredients. A simple and delicious sweet prepared with kaju and pista. This egg samosa is a delicious evening snack recipe prepared from maida,egg and spices. A savory dish made with aloo and makhana gives a spices touch, to serve as snack or curry. An easy and delicious sweet with simple home available ingredients. 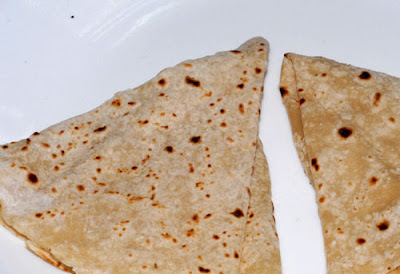 A regular roti stuffed with healthy cabbage, perfect to pack for school going kids. A crispy fry with cauliflower and some spices. Perfect side dish for hot rice. 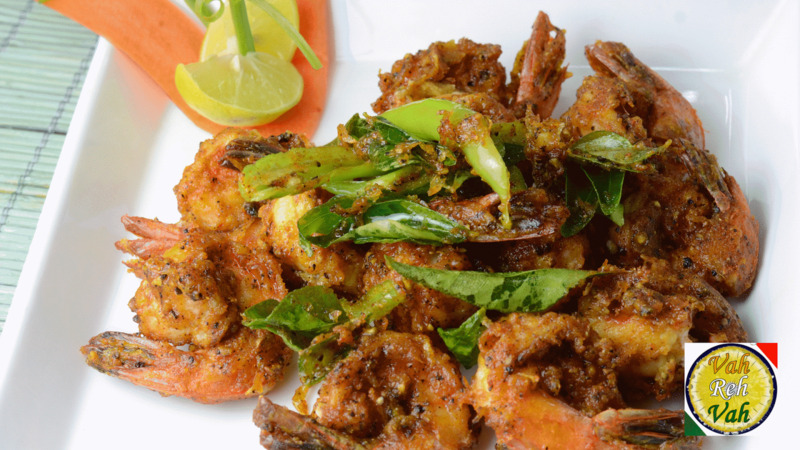 A simple and delicious seafood recipe originated from kerala cuisine. A simple and tasty chutney with roasted tomatoes, red chilli and garlic. 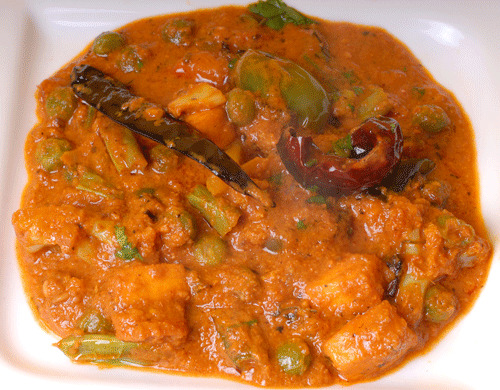 It is also called mixed vegetable curry in which hide all healthy veggies and some home available spices. Try this protein packed kachori with simple ingredients. Perfect to munch with a hot cup of tea. Creamy and healthy soup with the refreshing flavors of sweet potato and veggies. An easy rice recipe with healthy sweet corn and mushrooms. Served as lunch and dinner. 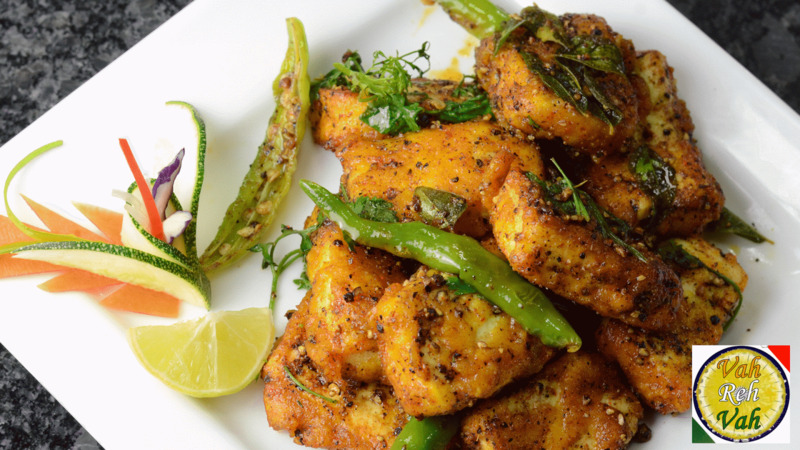 Try this spicy village style fish curry with simple home available ingredients. 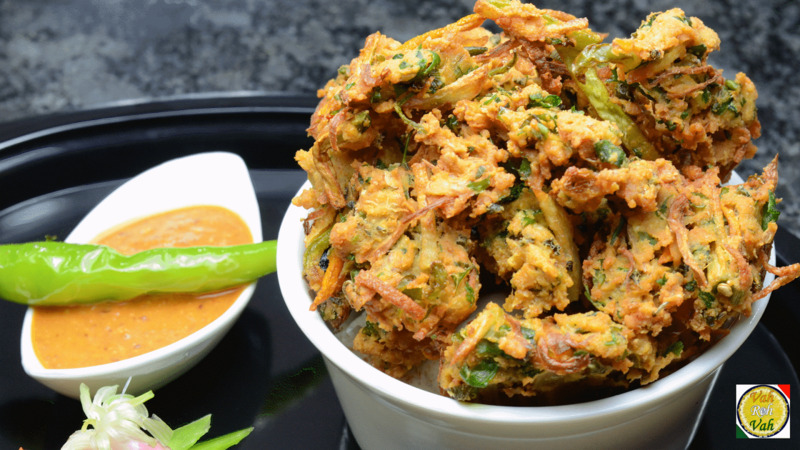 A crunchy pakoda with puffed rice and veggies. perfect to munch with a hot cup of tea. 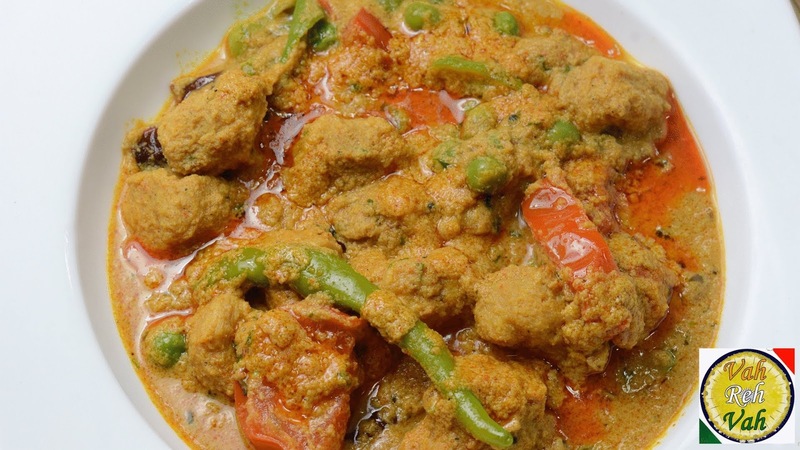 A creamy and delicious gravy recipe prepared with protein rich soya nuggets, fresh veggies and other spices. A crispy and deep fried recipe for a perfect breakfast. 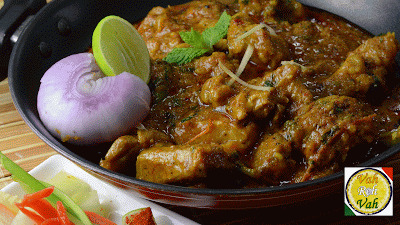 A spicy and delicious curry prepared with mutton and some aromatic spices, goes well with rice or roti. A popular North Indian recipe made with aromatic basmati rice, spices and eggs. 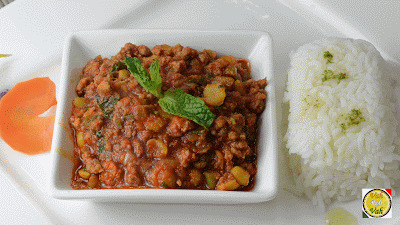 a simple and delicious recipe prepared with minced mutton, chana dal and spices.Goes well with rice and roti. 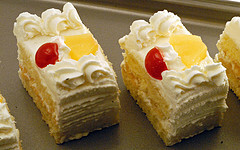 An easy and delicious dessert loaded with the flavors of pineapple and cherry.It tastes better with simple ingredints. one of the most simple dal recipe with the flavors of healthy garlic and lentils.Goes well with rice and roti. 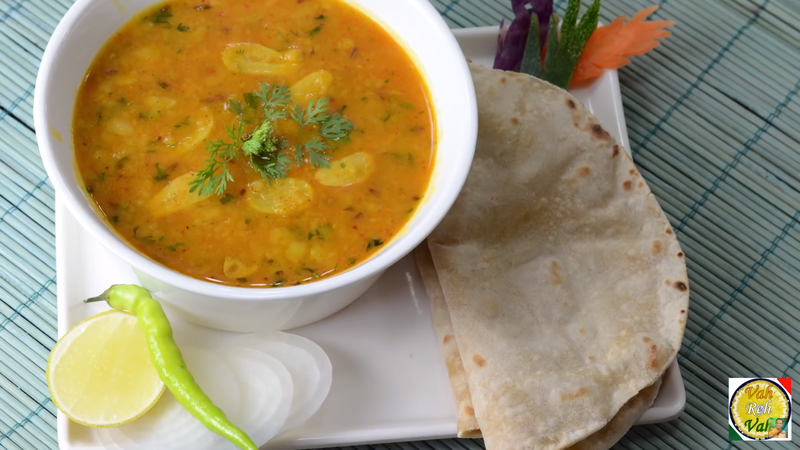 A healthy and creamy curry recipe made with aloo and phool makhana, perfect to serve with roti, phulkas. A crunchy and soft dosa topped with healthy mushrooms and cheese. perfect for a wholesome breakfast. One of the easiest dessert and also very tasty and healthy with the goodnesses of fruits and milk. An easy and delicious sandwich in which one or more food items placed on or between the bread slices. Aloo biryani is a flavourful and easy vegetarian biryani recipe prepared with diced potatoes and some simple spices. 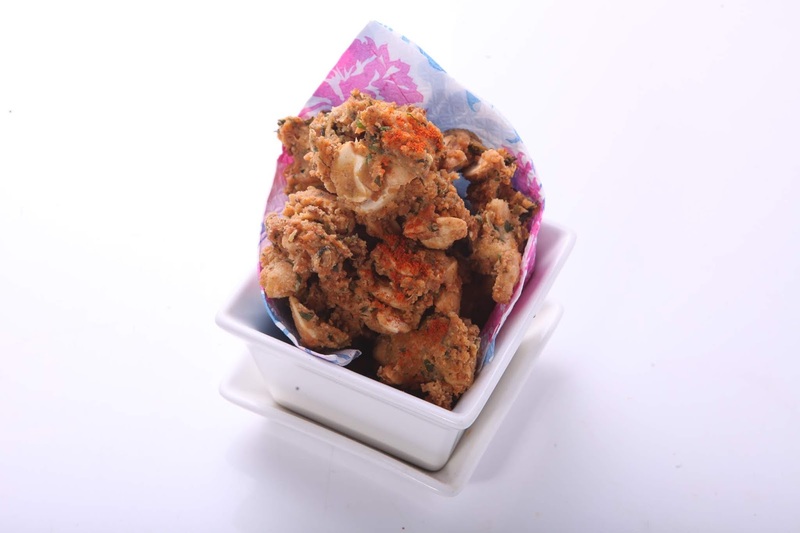 An awesome snack made with mixed veggies, slightly spiced up and deep fried until crisp. A simple and tasty homemade dal recipe with simple ingredients. Healthy and delicious soup loaded with the vegetables and barley, perfect for cold winter mornings. Try out this famous roomali roti made with simple ingredients. Served as a breakfast as well as snack.